Where does your style lie? Do you long for the feel of a downtown loft, with clean lines and exposed beams, or do you relish the delicacy of hand made tile and timeless marble? We've got both styles covered during this weekends Remodelers Showcase. The project we are showcasing in East Harriet at 4431 Dupont Ave S is a sensitive addition to a 1920's Arts and Crafts style home. The addition marries an open kitchen family room to the homes original formal dining room, while providing the active family with a generous mudroom. 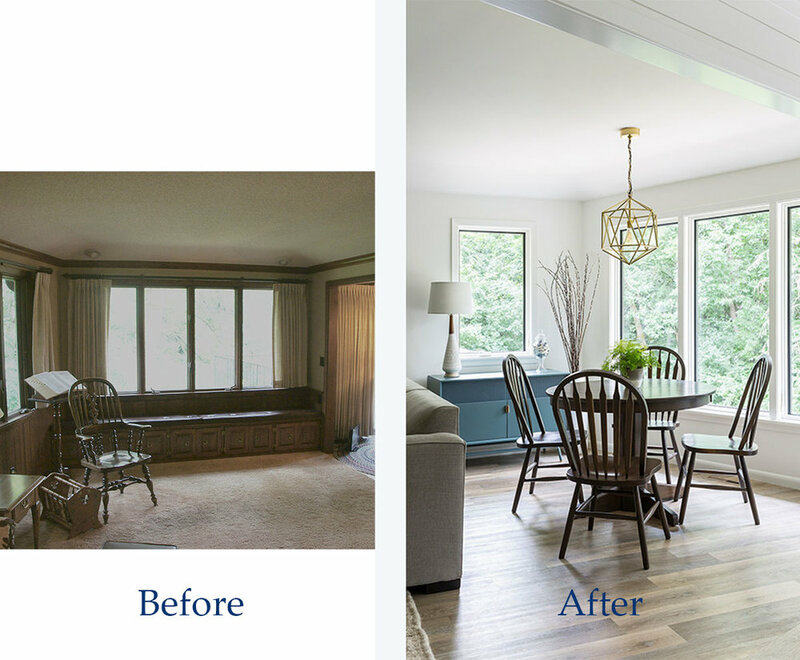 Our second home and more modern makeover is located at 3900 Vincent Ave S. It was featured in Sunday's Star Tribune in a story titled "Reinventing home: A lofty makeover." Check out the article for this home's unique story and be sure to see it in person this Friday (1-7pm), Saturday (noon-6pm), or Sunday(noon-6pm), March 27-29.